Leaving Dealer.com in 2018....where did you go next? Discussion in 'Websites, SEO, SEM, Display, Social, Marketing' started by John V., Jun 29, 2018. We have been told through our representative that we are not allowed to have access to our Google Adwords account. That is not true. Simply tell them you will go to another provider who does allow this and they will change their tune. If you are on an OEM mandated website with an OEM vendor they may try to tell you it is a compliance or program issue but that is also not the case. They just don't want you to see the amount of money you get billed on your parts statement vs. what you actually spent so you don't figure out that 20.5% cut that Shift Digital and the vendor might be taking from you. Just tell them to give you read only access to your associated adwords accounts. 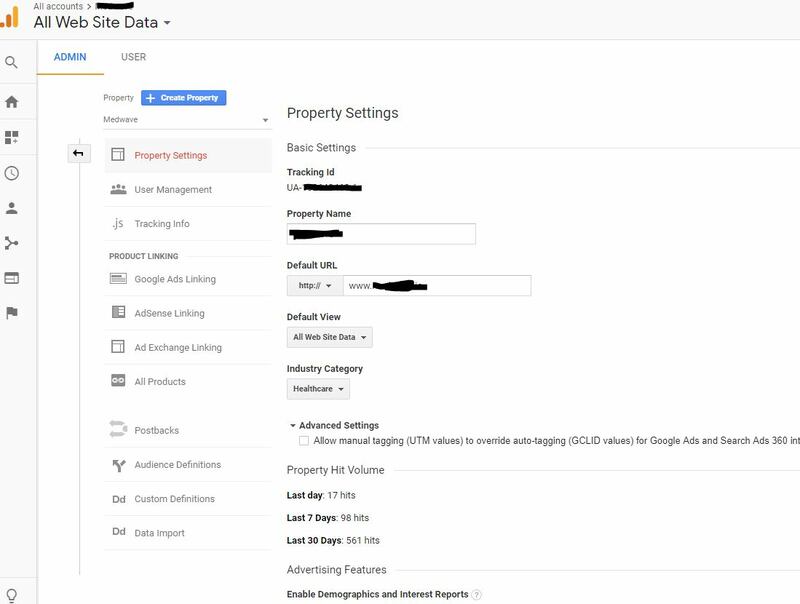 Also them you want your Adwords account linked to your GA account so you can monitor performance from there as well. Any vendor that says you are not allowed to view their adwords account should be a RED FLAG. Awesome, thank you. So just to clarify, they should be able to grant me access to Adwords Express? Right now, I have access to the control center on Dealer.com but thats it. Do I need to set up a google analytics account to have it linked? Doesn't surpise me, having dealt with them on the same level previously. They HAVE to grant you access to all of your accounts. They might give you grief about granting 3rd parties access. Did you create a Google Ads account or did they? You can link them very easily. Did you set up your analytics account or did they? Sheena -- As a person who represents a vendor, the idea of not granting you access to your accounts is baffling and frustrating. You should own all of your accounts. Tell any vendor to buzz off who doesn't let you own them. There was actually another thread here on Dealer Refresh (god, I wish I could recall) in which we were all talking with a dealer who said the same thing: they couldn't get access to their accounts. If you need help with account setup or setting proper goals, please let me know. We have a lot of content with step-by-step directions. I believe that they created the adwords account. I am fairly new here and nothing has been changed at this dealership in years, so I am trying to figure out what I should have access to. As far as I am aware, we do not have an analytics account. Is there anyway I can see if there is an Analytics account through our dealer? Or do I need to create one? Whats the best way to go around getting access? One way or another, they have to provide you access to those products. If you don't have an Google Analytics account, I'd set one up under your master account and have them link your Google Ads (now called). I used to do a ton of it and it can be extremely frustrating, as @Dane Saville alluded to above. How do I find out which account is our 'master' account. is this the same as a brand account? You can go on your site and look in the source code and you should search for "UA-" -- if that shows up with a string of numbers, you have an account. You'll also find Google Ads Linking there, quite simple.